with the bold text in the example below: The Skychi Travel Guide : I am a Jazz Lover Google City Expert! 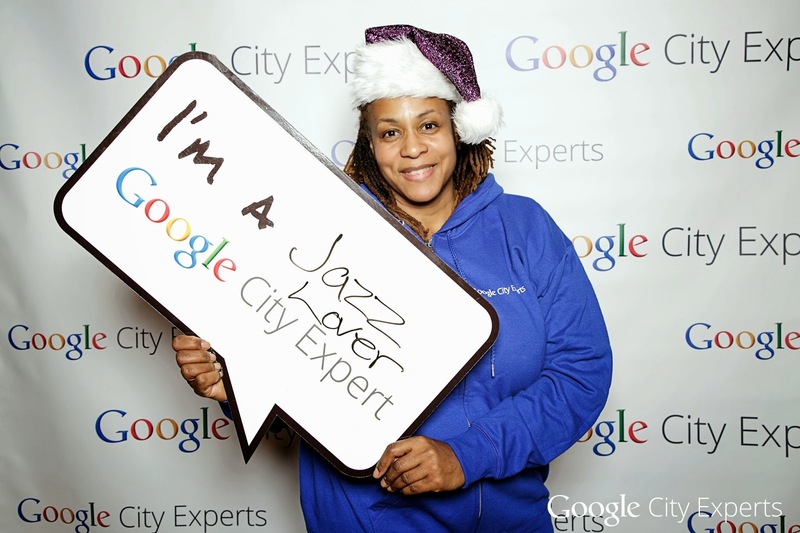 I am a Jazz Lover Google City Expert! I am a Jazz Lover Goggle City Expert! 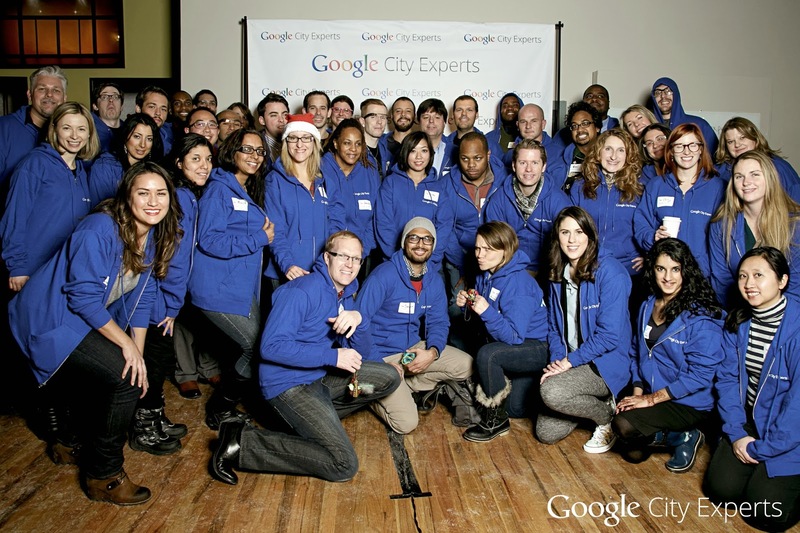 What is a Google City Expert? Pretty simple, we write amazing, high-quality Google Reviews. 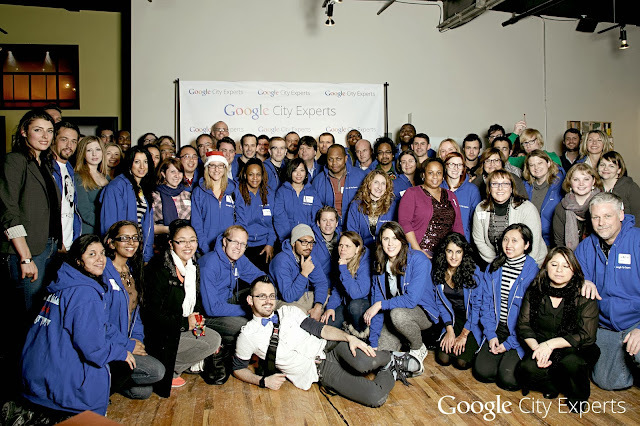 I found out about the Google City Expert Community by seeing a post on Google Plus. So I clicked the link and signed up. I have been writing reviews on my blog, TripAdvisor, and Foursquare. The Google City Experts reviews qualify you for a chance to score cool swag and invitations to exclusive secret events. The Google City Expert Hoodie pictured above is an example of Cool Google Swag. 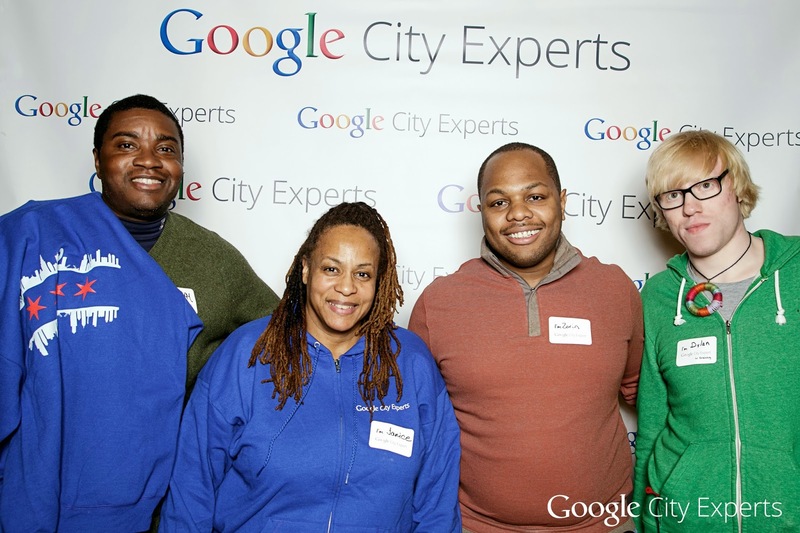 Check out the photos of the Google City Experts Homemade Holidays Exclusive Event. Start working on writing your 50 Google Reviews to qualify to become a Google City Expert. You should start working on your reviews now even if it is not in your area, because you will be ready when does reach your area. After you qualify, you only write 5 minimum reviews a month. Are you interested in being a Google City Expert member? Sign up here.